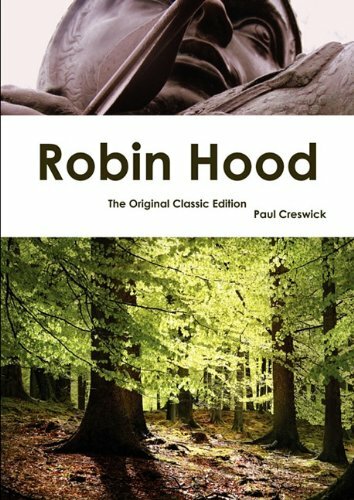 This is the classic story of the life and adventures of Robin Hood, who, with his band of followers, lived as an outlaw in Sherwood Forest dedicated to fighting tyranny. Robin Hood, champion of the poor and oppressed, stands against the cruel power of Prince John and the brutal Sheriff of Nottingham. Taking refuge in the vast Sherwood Forest with his band of men, he remains determined to outwit his enemies. A story of life and adventure in the bush and in the goldfields of Australia. The book deals with the classic idea of an honest man driven to crime and the suffering it brings him. It is also full of the adventure and excitement that comes along. The unknown fate of Ludwig Leichhardt has always centred most of the romance of story about his memory. No clue to the disappearance of the whole party has ever been discovered. This mystery of Australian exploration is the groundwork of the story. The book includes the story of Ali Baba and the forty thieves, the story of the princess of Deryabar, the magic horse, Aladdin and the wonderful lamp, the fisherman and the genie, the king of the Ebony Isles, Sinbad the sailor, and other stories.